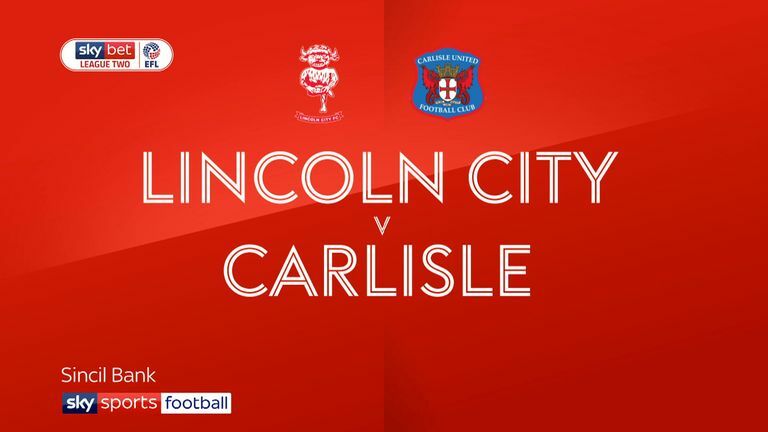 Highlights of the Sky Bet League Two match between Lincoln and Carlisle. 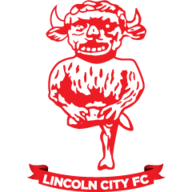 Lincoln City's lead at the top of League two was reduced to three points after they were held to a 2-2 draw against Carlisle at Sincil Bank. The league leaders had to come from behind twice in the first half following a brace from Ashley Nadesan, but a long-range strike from Michael O'Connor and Bruno Andrade's deflected free-kick ensured it was all square at the break. The Imps made a lively start before being stunned as the visitors took the lead after six minutes. Adam Campbell slotted a through ball to Nadesan, who clipped his effort over the on-rushing Josh Vickers. The home side were deservedly level seven minutes later when a loose ball dropped to O'Connor, who thumped home an unstoppable low drive. 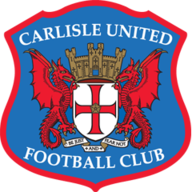 City then gifted Carlisle a second goal against the run of play when Scott Wharton's weak header back to Vickers was pounced on by Nadesan, who slotted home his second. But Lincoln continued to pin the Cumbrians back in the run up to half-time and drew level again when Andrade's left-wing free-kick, an intended cross, took a couple of deflections before creeping over the line.